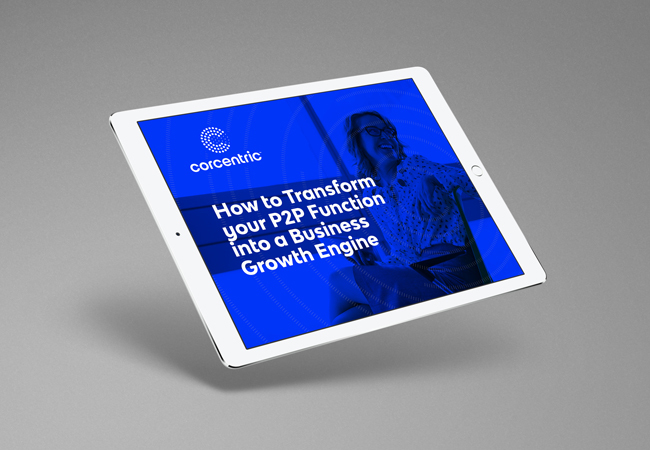 Join us on May 15th for our live webinar, How to Transform your P2P Function into a Business Growth Engine. 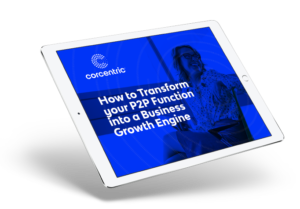 If you are looking to raise the strategic standing of procure-to-pay, you can’t miss this webinar. Check out our webinar and learn the metrics that you need to know to measure how your efficient your AP department is performing. Do you know the top habits that will set your accounts payable department on its way to delivering better value to your business? 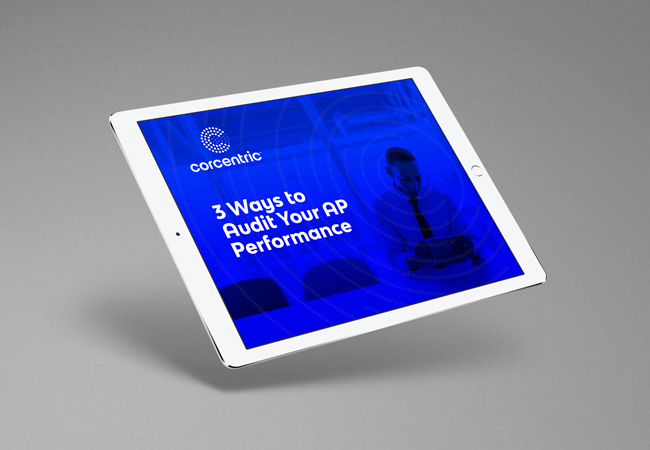 Download our webinar and get the three best ways to audit your AP department’s performance and processes. Register today. 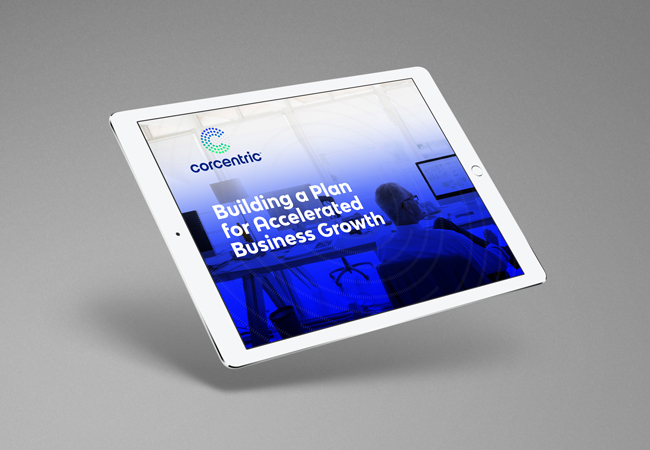 Download our latest webinar and discover how automating payments, the ‘last mile’ of accounts payable automation, can deliver four times the ROI compared to invoice automation on its own. 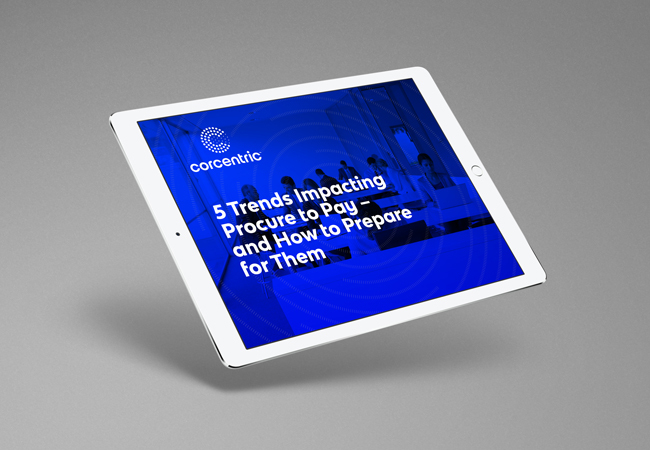 Learn the five trends that will have the biggest impact on procure-to-pay,and what organizations can do to prepare for each trend in 2019. 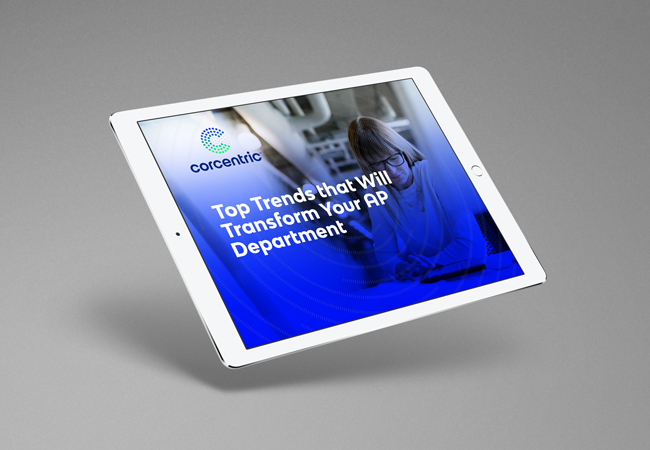 Discover how automation helps AP attract and retain top talent and why that is so important for your organization. Download the webinar today. 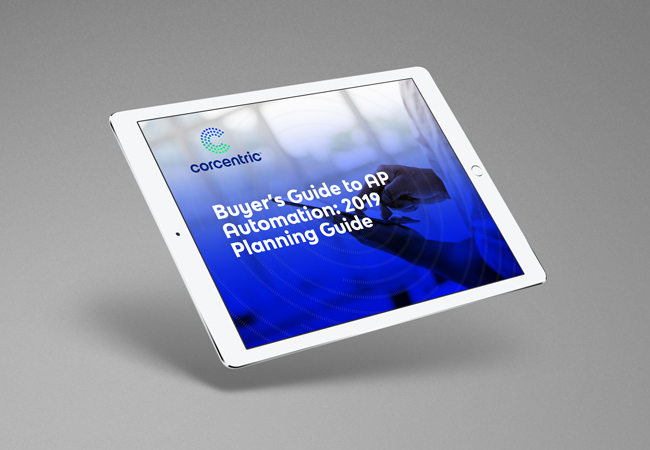 Eliminate the confusion around AP automation providers and help ensure that your organization chooses the right technology. Download it today! 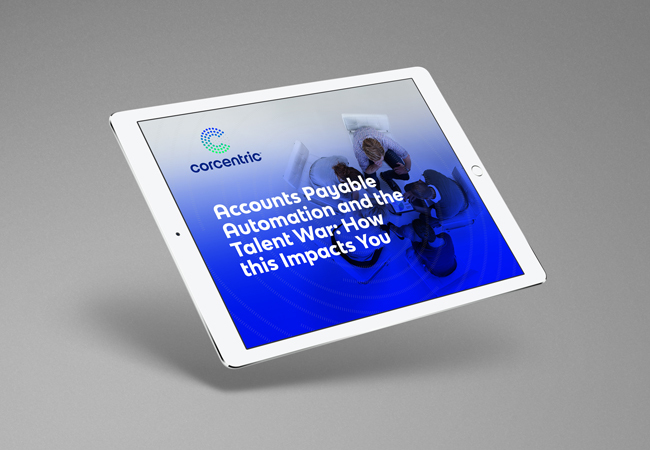 The future for accounts payable has never been brighter, download our on-webinar, and learn how to prepare your department for future success and a greater role in the company.